On 27 April 2014 in Rome Canonization Mass of Pope John XXIII and Pope John Paul II was celebrated by Pope Francis. At least 500,000 Catholics attended the mass in St. Peter’s Square and 300,000 others were watching it from screens placed around Rome. 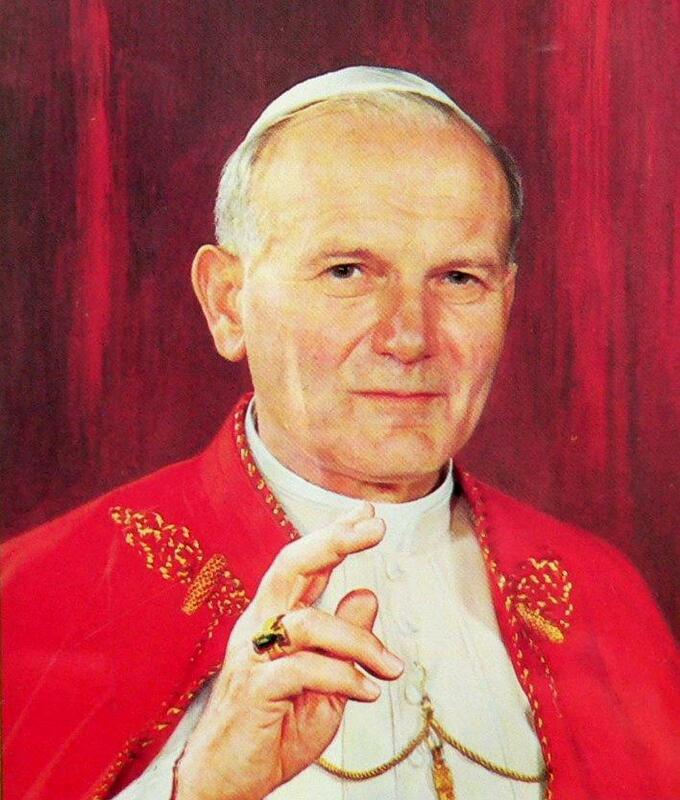 First anniversary of canonization of Pope John Paul II will be celebrated also in his hometown Wadowice. Solemn mass will took place in the parish church of Karol Wojtyla – the Oblation of Blessed Virgin Mary Basilica, where he was baptized and given the first Holy Communion. OUR PROGRAMME OF PAPAL ROUTE!